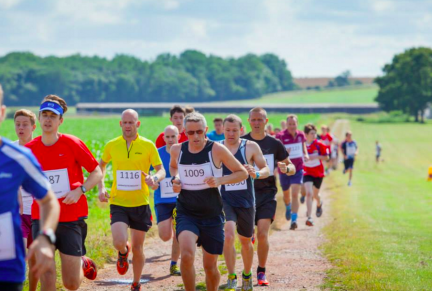 Annual 5K Adult Race, 10K Adult Race and Children's Fun Run through the stunning grounds of Wrest Park & surrounding Farm Land. 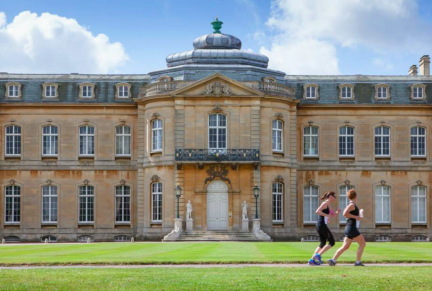 The Silsoe Stride is set within the magnificent grounds of Wrest Park and neighbouring farmland. This provides for a very scenic 5K and 10K race, ideal for runners of all abilities including those new to running, with a gently undulating route where you can Run, Walk or Jog. Within the 10K race there are a few hills. Our fun, friendly atmosphere ensures everyone has a great time, with a popular Children’s Fun Run also on the day. The Stride is organised by volunteers from the village and all profits are shared to beneficiaries within the village. 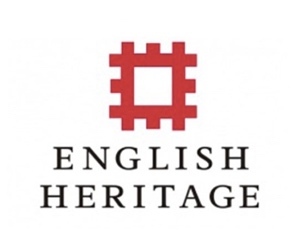 Previous beneficiaries have included: Silsoe Village Hall, Silsoe Lower School PTA, Silsoe Pre-school, Millennium Green Trust, Silsoe Cricket Club and Silsoe Carpet Bowls Club. For more information on the local charities we support please contact us. 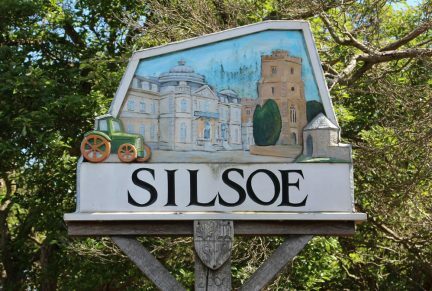 If you would like to become a Sponsor or Volunteer on the day please contact the Silsoe Stride team on info@silsoestride.co.uk. Thank you to all our Sponsors & Donors. Our Official Sponsors for 2019 are National Sameday Ltd - Urgent Sameday Couriers Neves Solicitors Abbott Moore English Heritage Silsoe Community Sports Centre If you would like to become a Sponsor or Volunteer on the day please contact info@silsoestride.co.uk asap.